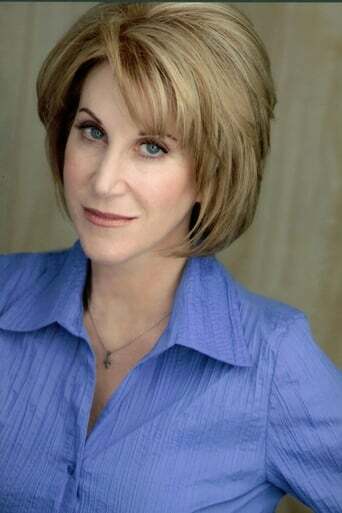 From Wikipedia, the free encyclopedia Joanne Baron is an actress and Meisner Method acting coach. She was raised in Providence, Rhode Island and attended Classical and Pawtucket High Schools. She received early acceptance to the University of Connecticut, then pursued Broadway opportunities and sang in Reno Sweeny’s with Cissy Houston, Whitney Houston’s mother. Description above from the Wikipedia article Joanne Baron, licensed under CC-BY-SA, full list of contributors on Wikipedia.